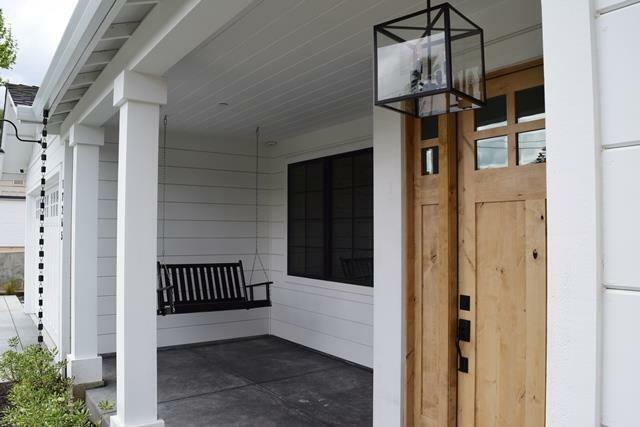 COMPLETELY REBUILT IN 2018 - SINGLE LEVEL MODERN FARMHOUSE IN MONTE SERENO. 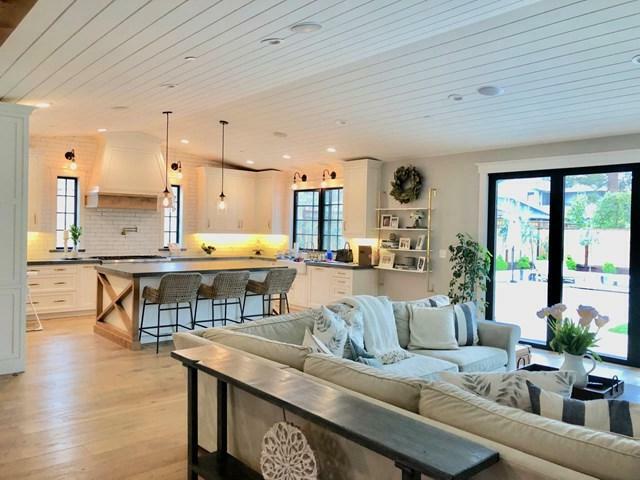 This home is nothing short of spectacular with Magazine quality design! Executive Chef's Kitchen w top end appliances, built in refrigerator, wine refrigerator, oversize island, custom cabinetry & quartz counters. 9' ceilings, 8' solid core doors, old world textured walls, built-in closet systems, 9" wide European oak floors, Restoration Hardware bathrooms. 2 Mstr Suites + Jack & Jill bath. 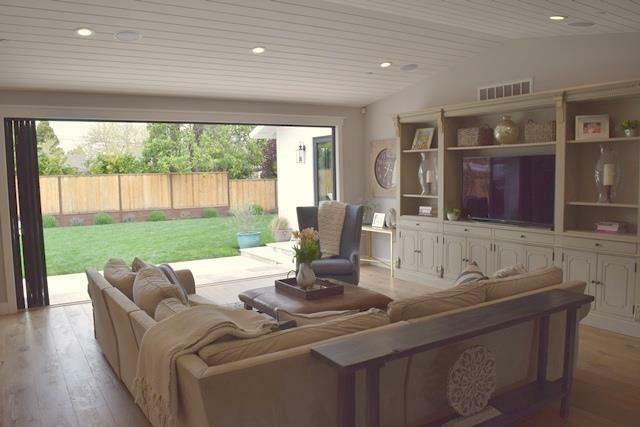 Entertainer's dream with 16' Panoramic great room door that fully opens to travertine patio. 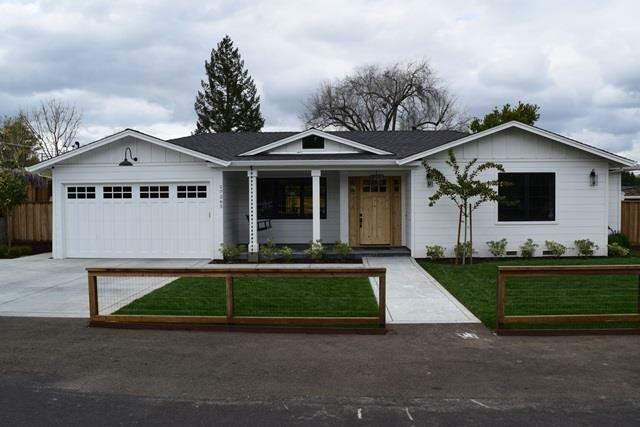 4-zone Bluetooth Sonos sound system, 5.1 surround sound home theater system, state of the art electrical ductless HVAC w 4 zones, Tankless water heater. Laundry/mud rm complete w sink & built in cabinetry. Full house solar power and so much more! All new landscape & fences installed 2018. Beautiful pebble tech pool w automatic safety cover installed 2018. Nr La Rinconada Golf & the Bay Club. Sought after LG schools!